Yay! you received your wedding photos!! Depending on your package you receive a print credit and maybe an album. The best way to choose what to do with your images is to look at the list of things that we offer, from prints to canvas’. Look at where you want to have you images displayed and choose a size. The prices are listed below. Image Blocks: A photo print laminated and wrapped around a 1” thick block. Multiple blocks are then secured to another image block that acts as the base. Gallery Wraps: These are hand constructed at 1- 1/2 in depths. Once you have decided what you would like all you have to do is heart the images in the the gallery that you want printed, and send me an email with what you would like me to do with those images. It does take 6-8 weeks for printed materials to come in. If you have a hard time deciding you can choose to pay for any additional items. I can take Cash, Credit, Email transfer, or Cheque. When deciding on your album there are a number of upgrades you can choose, and you can put your print credit it towards that. I suggest you choose between 15-25 images for your album. 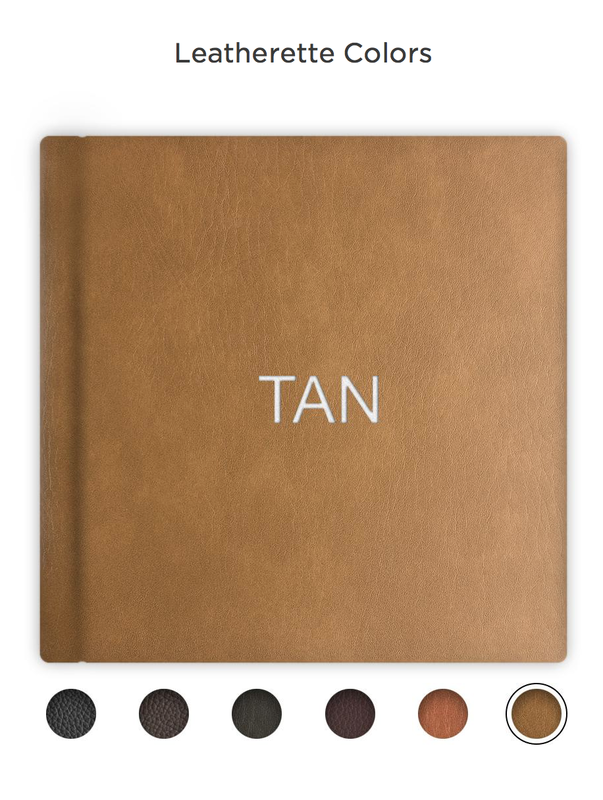 Covers: Your album comes it a basic black cover, the options for covers can be a photo cover, linen cover, leatherette, and genuine leather cover. Titles: You can have your name engraved or printed on your cover. 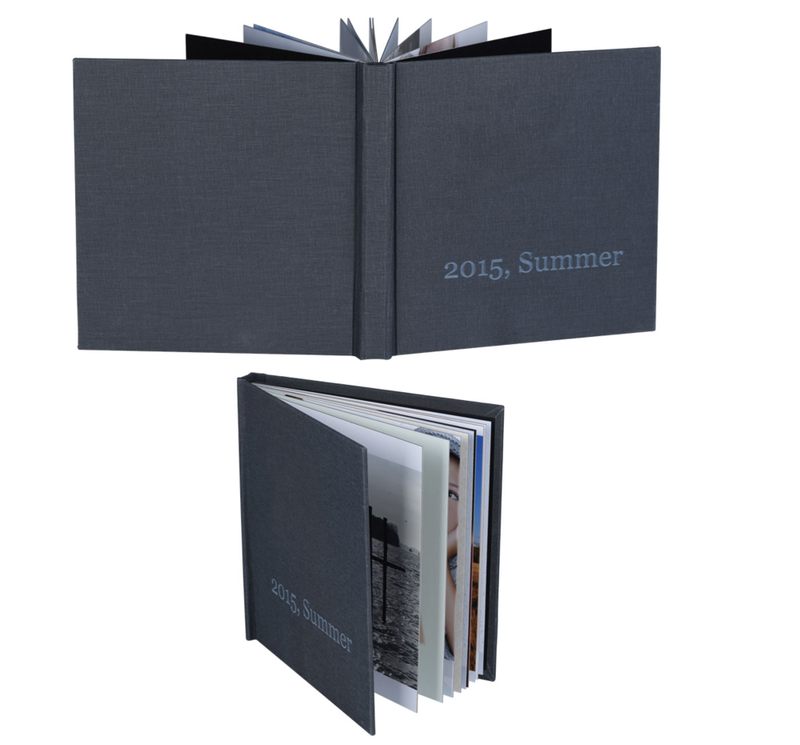 Albums come with thin pages, but can be upgraded to ticker pages that make the book lay flat. (lay flat allows the pages to stay open when laying on a surface). Extra pages, it is so hard to to narrow it down to just 25 pages! But if you would like to add extra images you can add extra pages, one pages gives you two sides. Parent albums, are a great way to thank your parents or grandparents for the love an support. They are just like your album but a small cost, parent albums come with a discounted price. Please inquire on prices. If you have any questions, or would rather do a ordering session in person, please call or email me to set up a date.